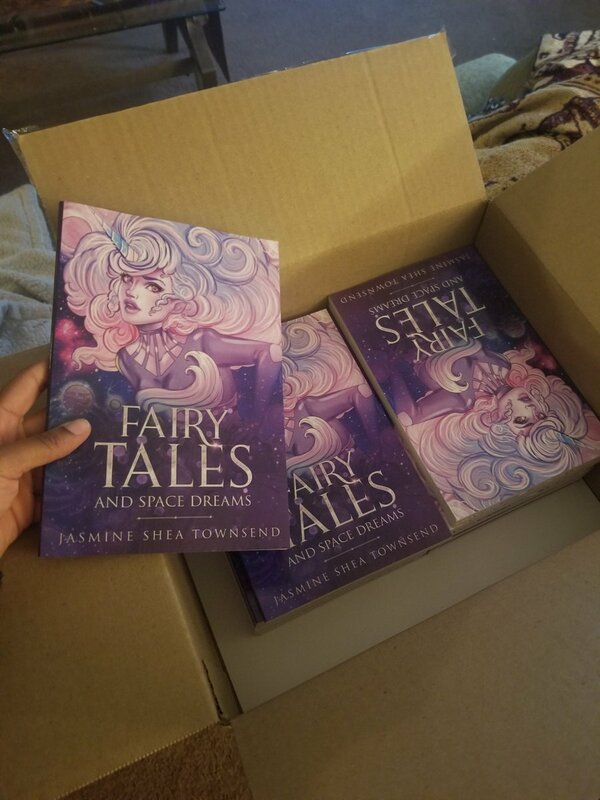 #IndieApril has been such a wonderful event and I want to join in! 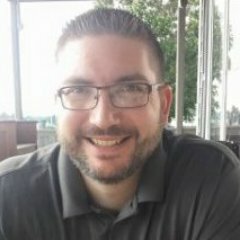 Drop your links (w/optional pitch) and I pick a few up to read and review. I also have #KindleUnlimited, so I can add even more to my ever-growing TBR list. Favorites: fantasy, sci-fi, historical fiction. 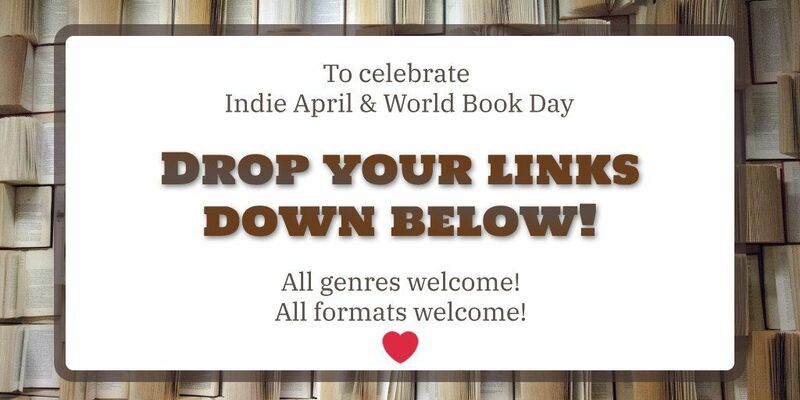 Hello #indieauthors, drop your book links below, I'll RT to help you pick some new reads for #IndieApril. I'll also pick 1 or 2 to review. Keep this tweet running, please. I’m out to find a few fellow authors to support for #IndieApril ! Please drop links to your books in the comments along with a tweet-sized quote to get my attention. In honor of #IndieApril. share a link to your indie book to give us something to distract us from the work we are supposed to be doing. Calling all #indieauthors this #indieapril we want to support the indie community and read some good books! If you're a YA / fantasy writer drop a link to your book below for our team to read!